Power 90 is the original workout program that Tony Horton did for Beachbody. In fact, it was really his big break. The video was actually created as more of a test concept, but was eventually productized. Power 90 comes with the discs, a Fat Burner Food Plan, a 6-Day Fat Burning Express Plan, a Workout Chart, and Program Guide. 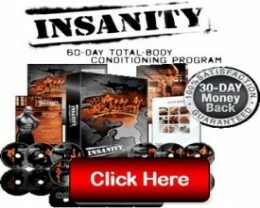 Although the new premium Beachbody products such as Insanity, P90x, and Turbo Fire have more comprehensive materials (and # of workouts), Power 90 is half the price. I like the “6 Day Fat Burning Express Plan”. 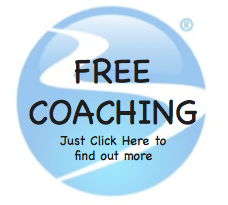 It is very prescriptive, which is something I think is critical at the beginning of any program. 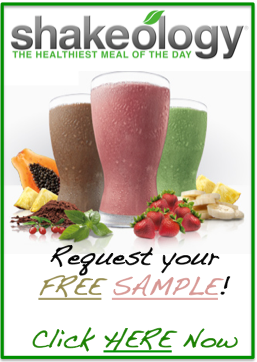 It tells you exactly what to eat for each of your 5 meals for the 1st 6 days. You will do the “Fat Burning Express” workout everyday during this 6 day plan. The Food Plan then takes you through various meals for breakfast, lunch, dinner, and snacks. Although not as comprehensive as Insanity, P90x, or Turbo Fire’s nutritional guides, I was actually very impressed with the material. There are 8 recipes for each meal and each contains the full recipe and a picture of the dish. The Program Guide is a very thorough walk through of the Power 90 program. The program is split into (2) phases: I/II and II/IV. There is not a set timeframe that you should move from one phase to the other. This is for you to decide. If you feel good with I/II after 21 days and are ready to move onto II/IV , great. It is take until day 45, fine. There are 7 workouts included in Power 90. 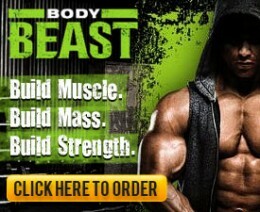 Worksheets have not been done by Beachbody. So I have done the grunt work for you. Now all you have to do is the workouts! 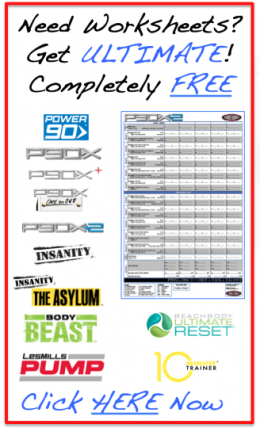 Click here to download all the Power 90 workout sheets. If you look at my worksheets, it will also help you understand the cadence of the workouts. This is a 36 minute workout that was filmed in Hawaii with the 2005 Success Club Winners. There are 5 Rounds where each round consist of doing 4 exercises twice. This workout brings in several different types of exercises: Kenpo Karate, Yoga, Deep Leg Moves, and Lateral Exercises. Sculpt Circuit is the resistance part of the program. These are total body workouts. This is what Tony calls “sectional progression”. For each round, you hit chest, back, shoulder, bicep, tricep, and legs/glutes. You move fast from one exercise to the next so be ready! – In Sculpt Circuit I/II, you have 3 Rounds with 6 excercises per round. This workout is 28 minutes long. – In Sculpt Circuit III/IV, you add an extra round for a total of 4. Hence, it takes a little longer than I/II and comes in at 38 minutes. Equipment for each of the workouts is minimal. You only need a resistance band (or dumb bells) and a chair. 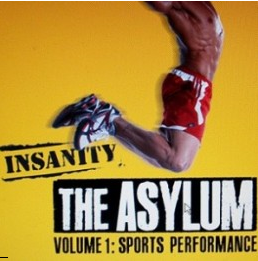 These are great total body workouts and there is no doubt these are the genesis of P90x. Tony has 2 cast members, one doing the bands and one doing dumb bells. Sweat Cardio is your ticket to some high calorie burning fun. Both I/II and III/IV are broken into 5 parts: Heat Up, High Heat, X-Work, Kicking, and Punching. The difference between I/II and III/IV comes in the number of rounds you do in each part. In I/II, you do 2 rounds of exercises while in III/IV, you do 3 rounds. I/II takes 36 minutes while III/IV takes 41 minutes. I got a good sweat from these workouts. 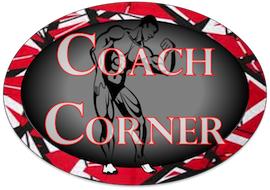 It provides a nice variety and combines Low Impact, Plyo, and Kenpo. Ah, the predecessor to Ab Ripper X. There are (2) variants of Ab Ripper. Each workout has 10 exercises, but one is 10 reps per exercise while one is 20. Hence, the names Ab Ripper 100 and Ab Ripper 200. These workouts are paired with your Sweat Cardio days. I am familiar with Ab Ripper as the “Killer Abs” workout in One-on-One, Volume 1 has Ab Ripper and Ab Ripper X back to back. Make no mistake, this is a hard ab routine on its own, especially when you up each exercise to 20 reps. Whereas Ab Ripper X is 16 minutes, Ab Ripper 100 is 4 minutes and 200 is 6 minutes. So these are much shorter workouts, but still very effective! I did all the workouts so I could give Team Right Now my perspective. Power 90 is a great program. I have many people ask me about P90x and dedicating 60-75 minutes a day is tough first step for many. Additionally, the extreme nature of P90x can be quite intimidating. Power 90 is a great workout program and is less extreme than its successor. The workouts are shorter, the moves are less intensive, but there is less variety as well. 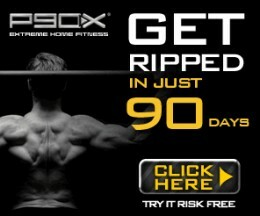 P90x is 12 discs and you do a different workout every day of the week. In Power 90, you will repeating many of these workouts during the week. However, for many of you this may be just what the doctor ordered. Power 90 does not have the production level of some of the more recent premier products like P90x, Insanity, or Turbo Fire. However, it was done when Beachbody was a much younger company and this really was the breaking out video for Tony and the company. In my opinion, the hardest part of any program is the diet. And I believe Power 90 provides a good fundamental plan on how to achieve success in your diet while providing a great exercise foundation. Tony has stated that they are talking about redoing the Power 90 program at some point, but given he has been busy with P90x: MC2, I would guess this would not be until 2012. There are a ton of success stories for Power 90. Many people have lost alot of weight and have had phenomenal transformations. Chris and Tekoa are 2 partner coaches who did Power90 together and saw GREAT results. Check out his story here and her story here. As with any program, if you stay consistent, stay true to the diet, you will see success! And Power 90 will play the role of providing you the right tools to meet your personal goals.